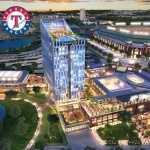 Texas Rangers fans will be able to watch the construction progress of the team’s new ballpark, Globe Life Field, through the lens of a time-lapse camera that became operational today. The camera feed, which is programmed on a delayed basis, can be viewed 24 hours a day at texasrangers.com/globelifefield. Fans will be able to pan and zoom in on different images of the camera feed using the technology available on the website. 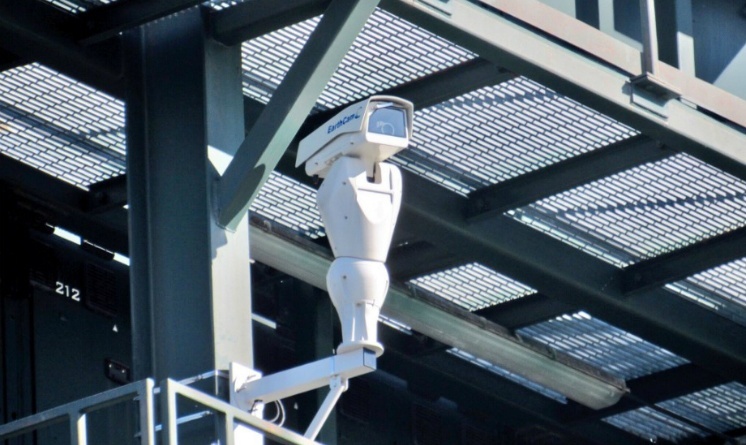 The camera was manufactured by EarthCam and was installed by Manhattan Construction, the General Contractor of Globe Life Field. 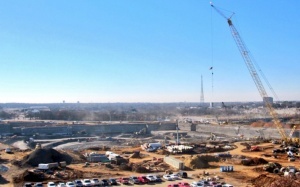 The camera is mounted on the back of the right field video board of Globe Life Park in Arlington and provides a view looking south on the 13-acre Globe Life Field construction site. Installation and wiring of two additional cameras is on-going that will face east (camera installation on east façade of AT&T Stadium), and west (camera installation on utility pole on Stadium Drive). 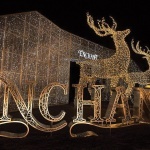 Founded in 1996, EarthCam is a global company providing webcam content, technology, and services. 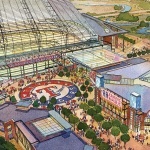 Groundbreaking on the $1.1 billion dollar ballpark took place in late September. General site excavation, installation of the soil retention system, pier drilling, and running of underground utilities are the principle construction activities currently in progress. The 1.7 million square foot facility is scheduled to be completed for the 2020 season.